Jaguar are synonymous with British luxury and style. 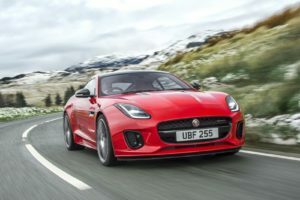 Jaguar are the luxury vehicle brand of Jaguar Land Rover, and have been a symbol of British engineering for some years now and one dealership supplied cars to the Queen, the Queen Mother and Prince Charles. In fact, they even modified one of the Queen’s Jaguars to make it more environmentally friendly.But despite this, Jaguar have been plagued with the issue of reliability for some time now. Although they are known for their build quality and style, Jaguar have always been considered quite unreliable cars. Is this still the case? 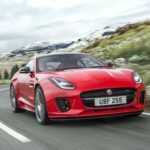 How reliable are Jaguar? In this article, we look at how reliable Jaguar are and how this compares to their rivals.